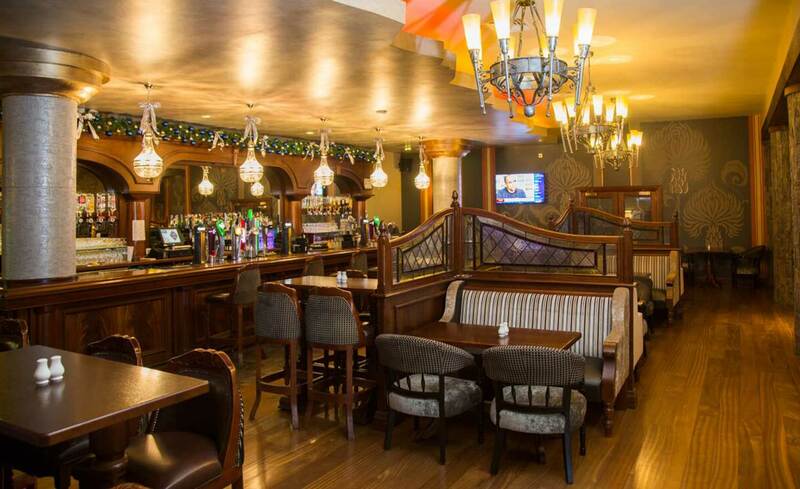 A traditional Irish bar, relaxed and cozy. A great spot for a get together with friends and family. 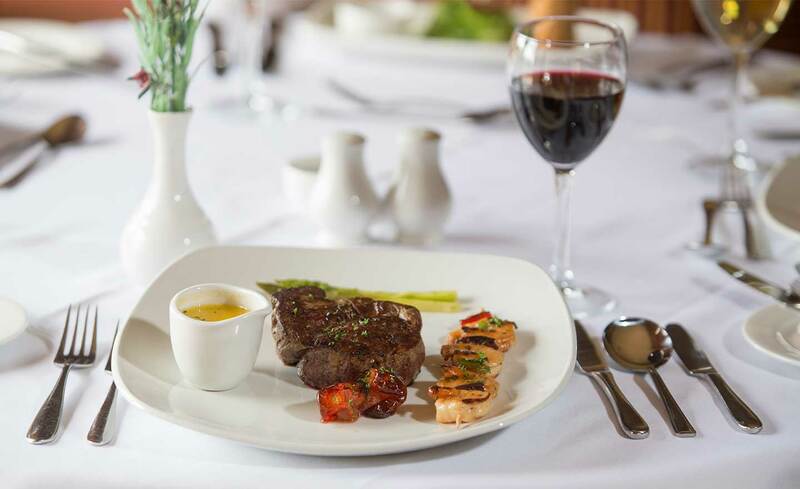 An extensive lunch and bar food menu is available every day. Private parties and celebrations are a speciality and we show all major sporting fixtures on large screens. Reynard’s Restaurant offers an intimate setting and the perfect ambiance for a special occassion. 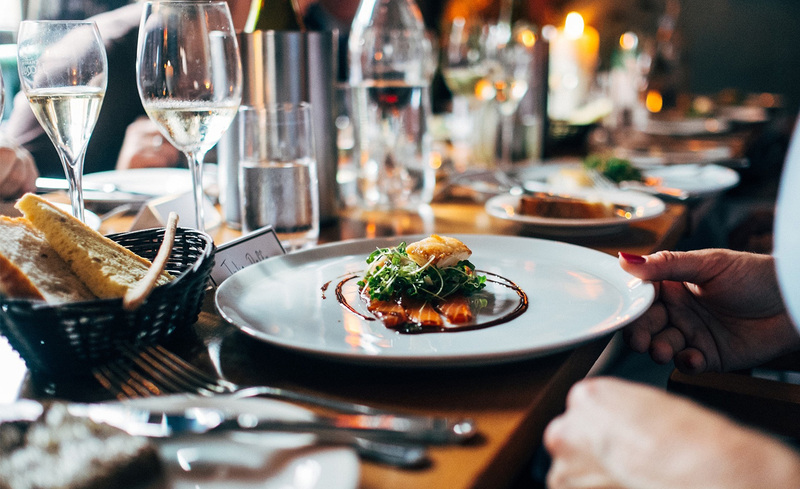 Stylish and contemporary, it is an inviting place to enjoy the very best of locally sourced ingredients creatively prepared and beautifully presented.. The most important meal of the week is Sunday Lunch. 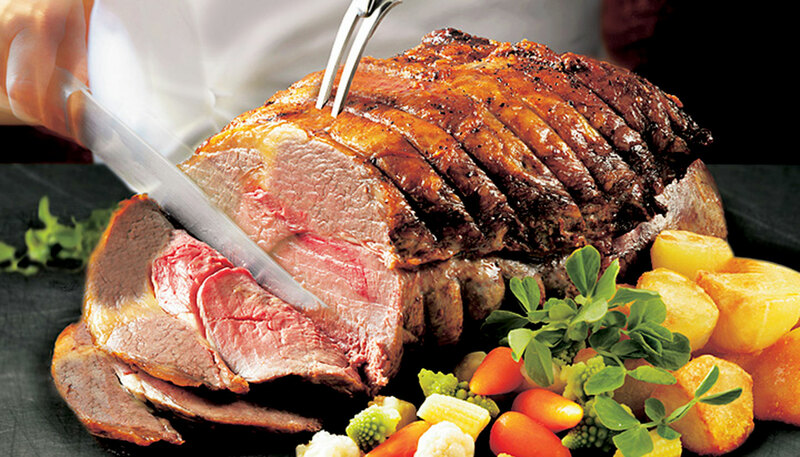 We invite you to join our family for a traditional Sunday roast that the whole family will enjoy! Are you planning a private party, dinner dance, charity fundraiser or family occasion? We can tailor make menus and packages for you. Our purpose built, state of the art conference and events centre is suitable from parties from 10 to 500 guests, or the Brewery Bar and Reynard’s Restaurant are popular for private and shared space parties. The Foyer Lounge is a comfortable setting to watch the world go by. 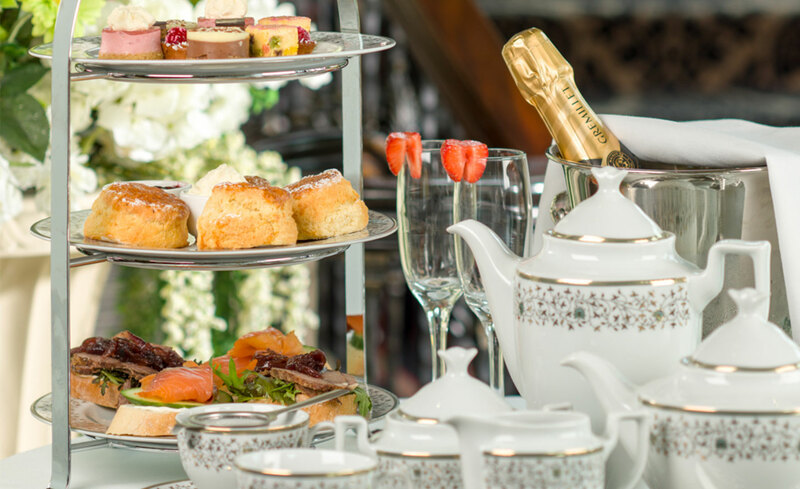 Enjoy Afternoon Tea or a light meal served to you or simply relax and unwind with a good book.